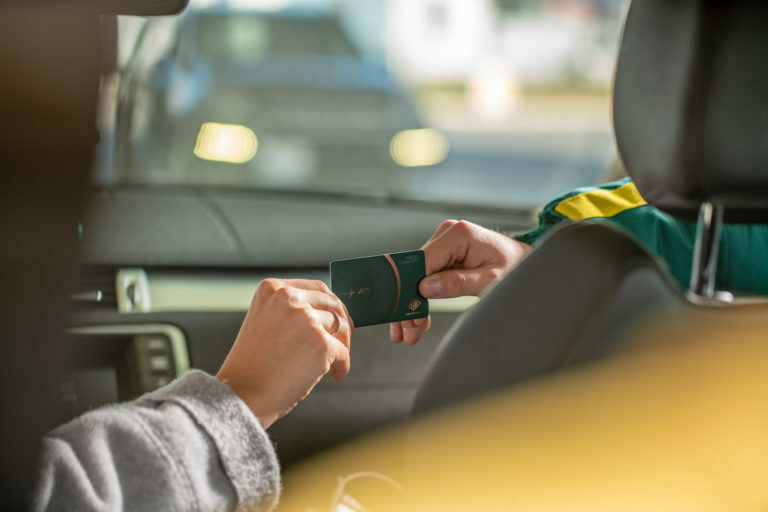 What’s HIB Family Loyalty Program? 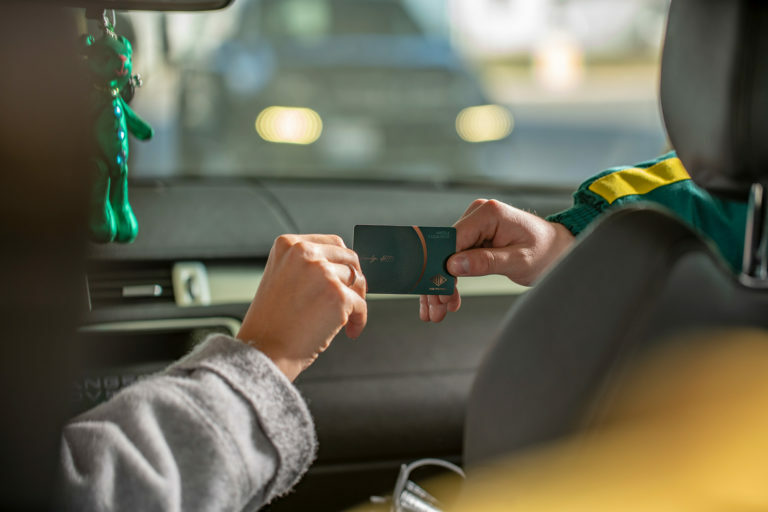 The HIBFamily Loyalty Program is a program especially designed to reward all loyal customers in the form of points for each and every cent you spent. 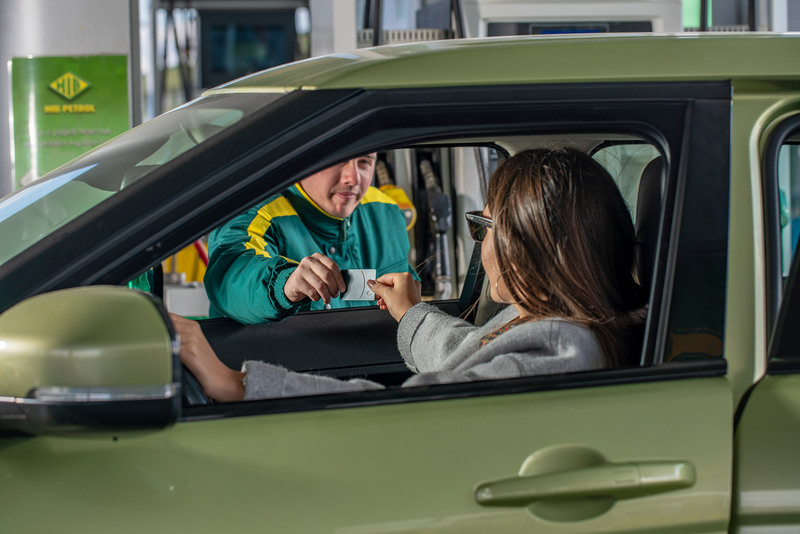 All the points are returned in monetary value and can be used to benefit discount on the next purchase at any branch of HIB Petrol, in all the products and services. The Loyalty Program is designed to result in positive mutual experience, and to value to customer statisfaction. How can I get the HIB Family card? It’s so easy to get started. 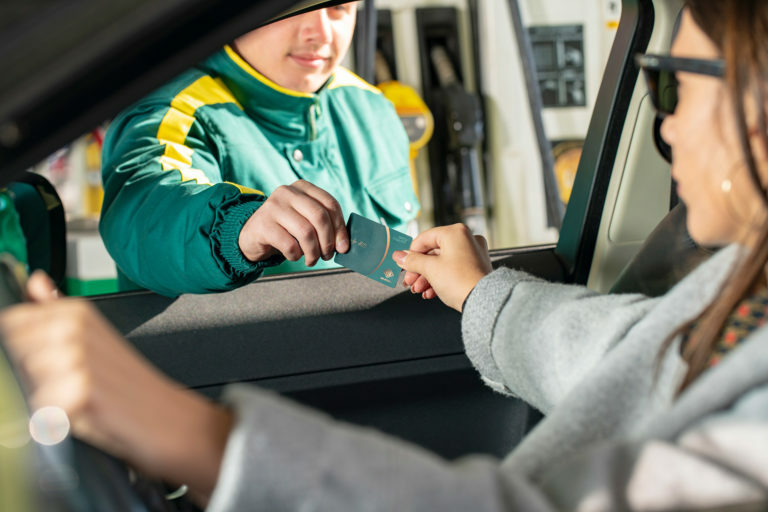 To register you just have to visit one of HIB Petrol Branches and ask, you just have to make sure to have your ID on you. Where can I start collecting points? Point will have their equivalent monetary value, one point is equal to 1 (one) cent. Point earned through transaction will be credit into your account in the period of an hours (max). If by chances it happens that you have to return the purchased product for whatever reasons, the points earned from previous transaction will NOT change. 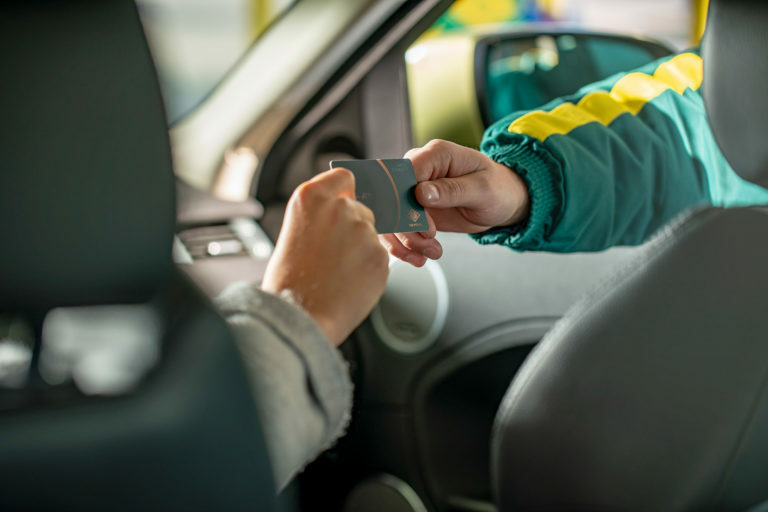 Regardless the way of payment, you will always earn point in every purchase of product and/or service at HIB Petrol, while the transaction goes through the selling system. 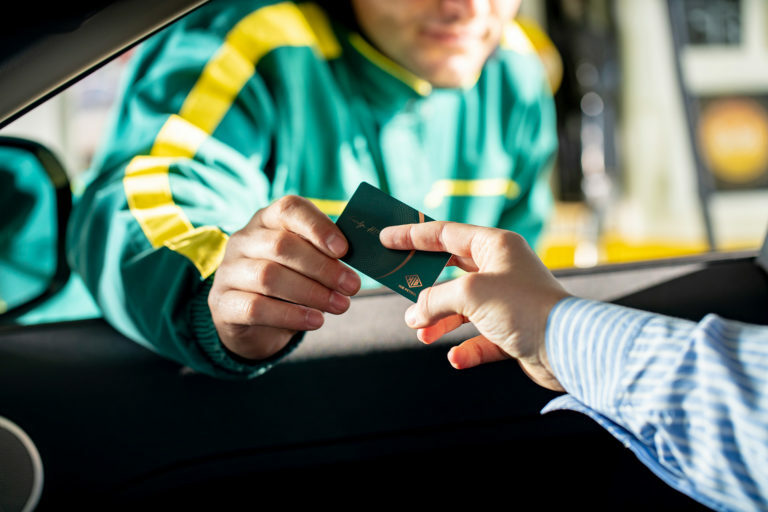 In this case, HIB Petrol is OBLIGED to record and register all your earned points. 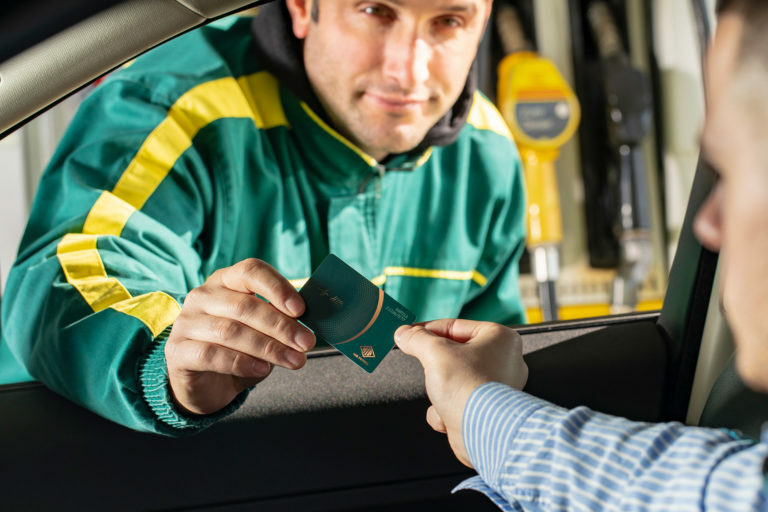 In order to earn as much points as possible, you must indicate your card and identify yourself as HIBFamily member BEFORE any purchase at HIB Petrol, otherwise, if you fail to show your card on time, this failure may result in failing to collect your point which HIB Petrol does not take responsibility for. How can I earn a lot of points? 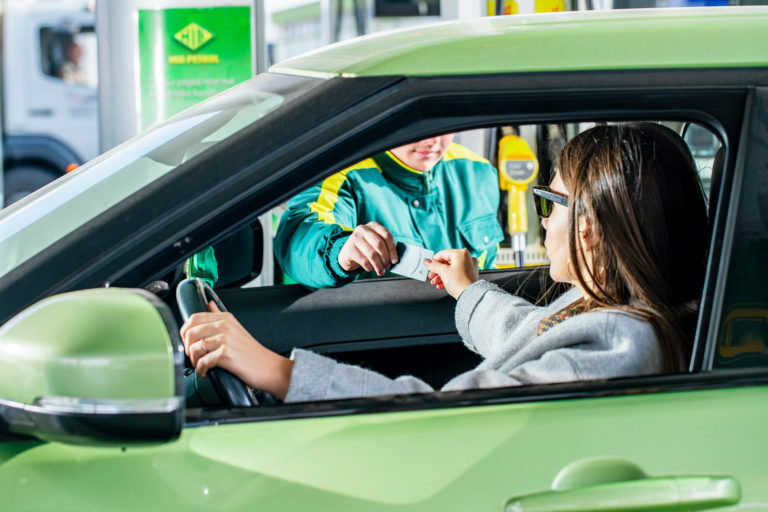 You can earn points in all branches of HIB Petrol by purchasing our products and services throughout the whole Kosovo, in the: Gas Stations, Restaurants, Super Markets and Car Washes (if available). Apart from by purchasing there’s special offers time after time which allows you to earn more points and faster. 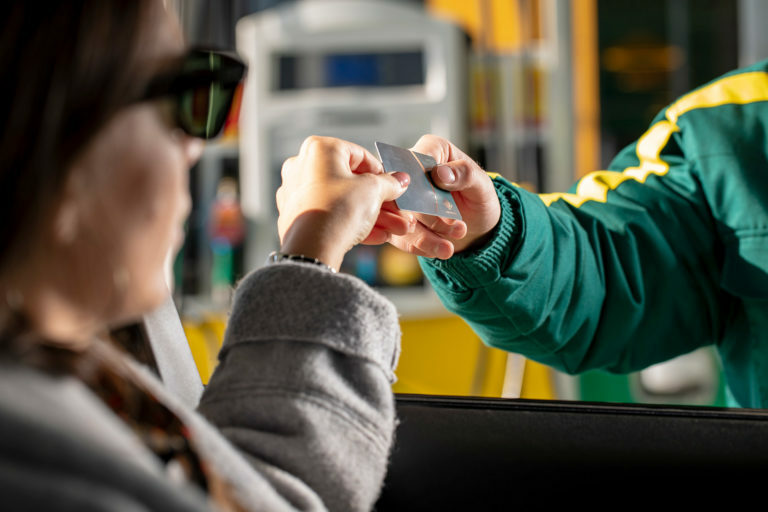 All the earned points can be used for sale in next purchases at HIB Petrol, BUT they can ONLY be used for purchase in points form and not as an actual money (cash). For instance: 500 points=5 EUR money to spend. If you would like to know the status of your accounts, and the amount of points on your card please visit one of our branches.